LOVE LONG LASHES? YOU WILL LOVE ALPHA. I, like many, love trying new products! 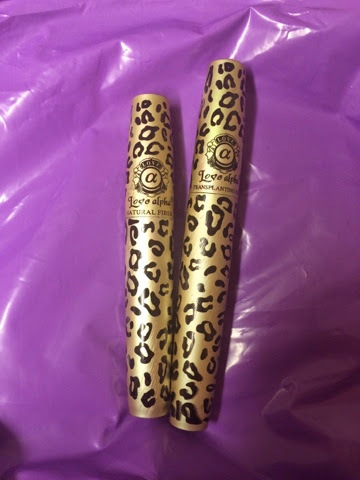 And when I seen a review and demonstration of this mascara, I HAD to buy this mascara set. 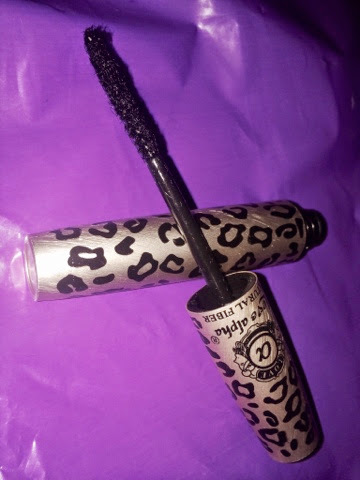 This mascara basically gives you the longest lashes ever through the use of a mascara. 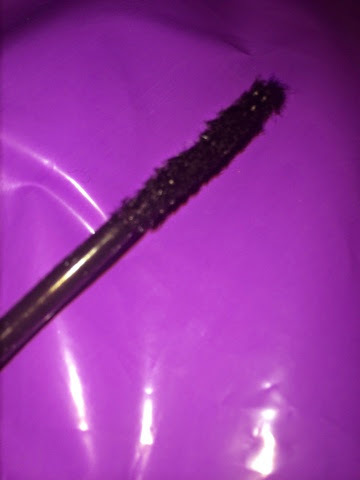 Personally, I love the look of fake eyelashes but it takes time and effort applying them so this mascara basically gives you the look of false eyelashes but it takes no time at all! Okay, so let's cut to the chase. 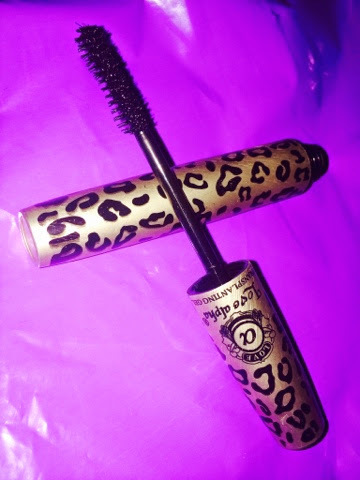 What's love alpha mascara all about? This is a two piece set. It includes the first step, the transplanting gel. This gel is basically a black mascara that allows fibres to be attached to your eyelashes which enhances your lashes for the second step. The second step involves applying the natural fibres. This adds volume and length by applying natural fibres to your lashes, giving the appearance of longer, fuller looking eyelashes. Pictured below is the transplanting gel. As you can see it's a basic mascara however it is necessary to ensure the fibres stick to it. The formulae is not thick or clumpy. It's thin but provides the necessary thickness to give you enough to allow the fibres to stick to the transplanting gel. Pictured above, is the natural fibres! Unfortunately, the amount of fibres that are actually on the brush is not clear! But basically these fibres are applied on top of the transplanting gel. The packaging is so cute as well. What is even better about this set is the price. I am aware you can get this from many different places however I got mines from eBay for £4.89 including second class postage! Wow! Your eyelashes look fantastic and the case for it is so cute.